E! News journalist Ashlan Gorse is pregnant. Gorse is expecting her first child with husband Philippe Cousteau. Ashlan and Philippe, 38, first met in 2010 and got married in 2013 after around a year of engagement. Gorse said the couple would welcome their small bundle of joy in May 2019. Ashlan Gorse Cousteau, the E! 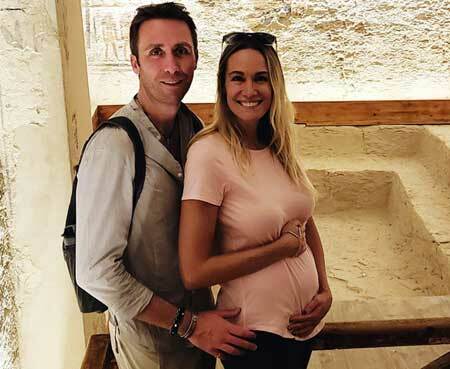 News journalist and the Caribbean Pirate Treasure host is pregnant with her first child with husband Philippe Cousteau. The journalist revealed they are expecting their little bundle of joy in May next year. incredibly excited and a wee bit nervous about starting our family. We have traveled the globe and explored wonderful things, but this will be our biggest adventure yet. Ashlan and Philippe first met together while she attended a talk regarding the 2010 BP oil spill. Philippe, the environmental advocate was a featured speaker in the talk. Later, she told of her now-husband that Philippe "had this amazing presence" to Brides. She further said she was "immediately intrigued." 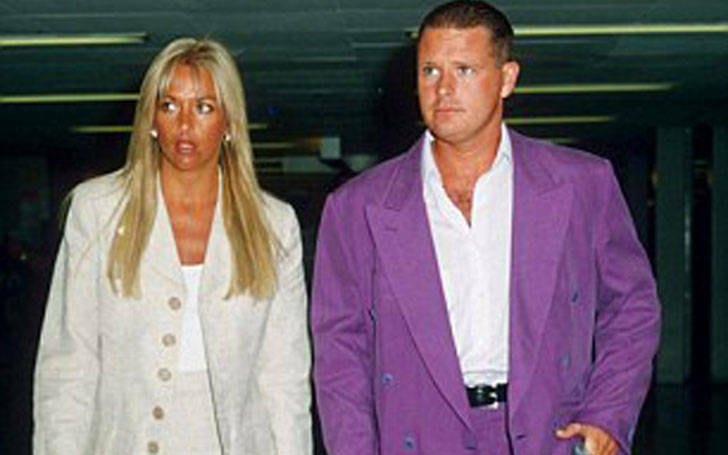 The two then started dating and two years later, Philippe proposed to Gorse in Paris. 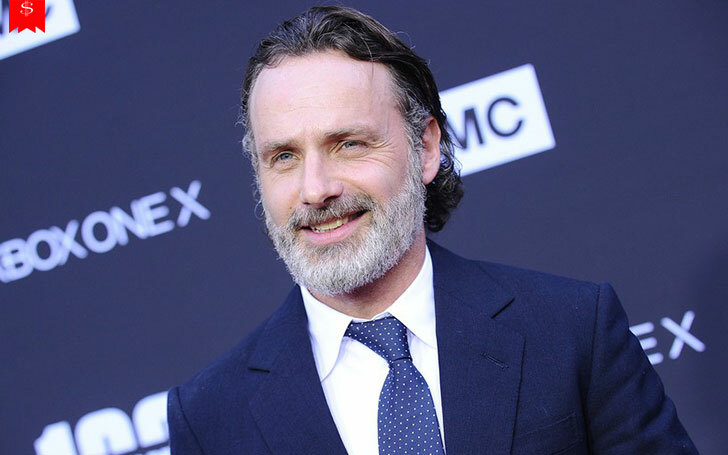 Around a year after their engagement, the pair got married in September 2013. Is actress Christina Ochoa the girlfriend of Baby Daddy's actor Derek Theler? 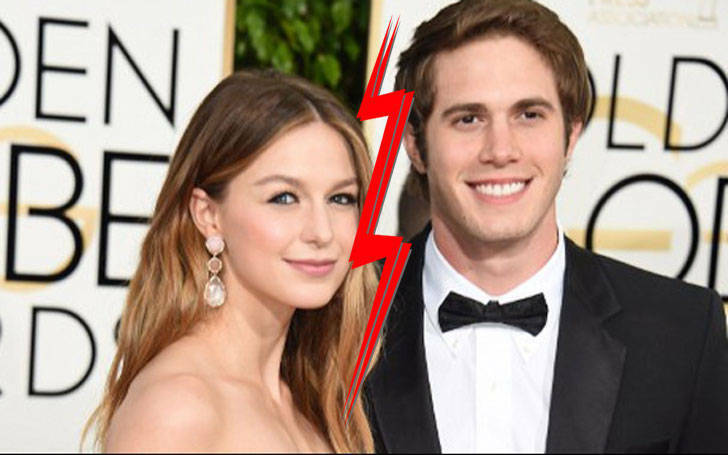 "Supergirl' Star Melissa files for divorce from husband Blake Jenner. What's the reason? How's the personal life of TV presenter Kirsty Gallacher going on after the divorce with Paul Sampson? 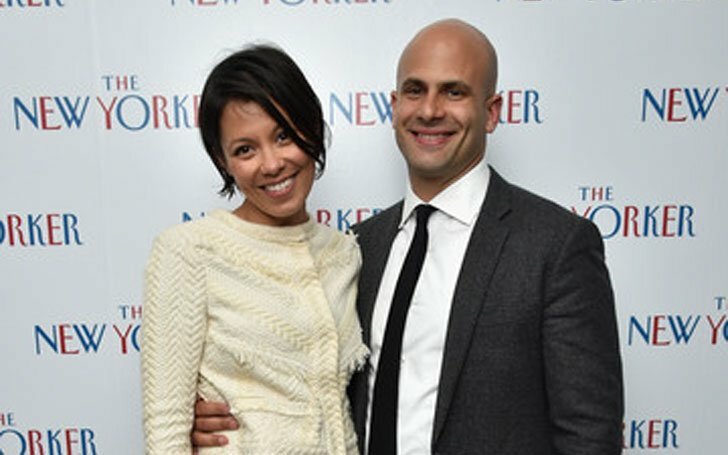 Political Commentator Alex Wagner is Married To White House Chef Sam Kass-Find out how, Wagner, who is replacing Mark Halperin in a docu-series The Circus is balancing her personal and professional life?